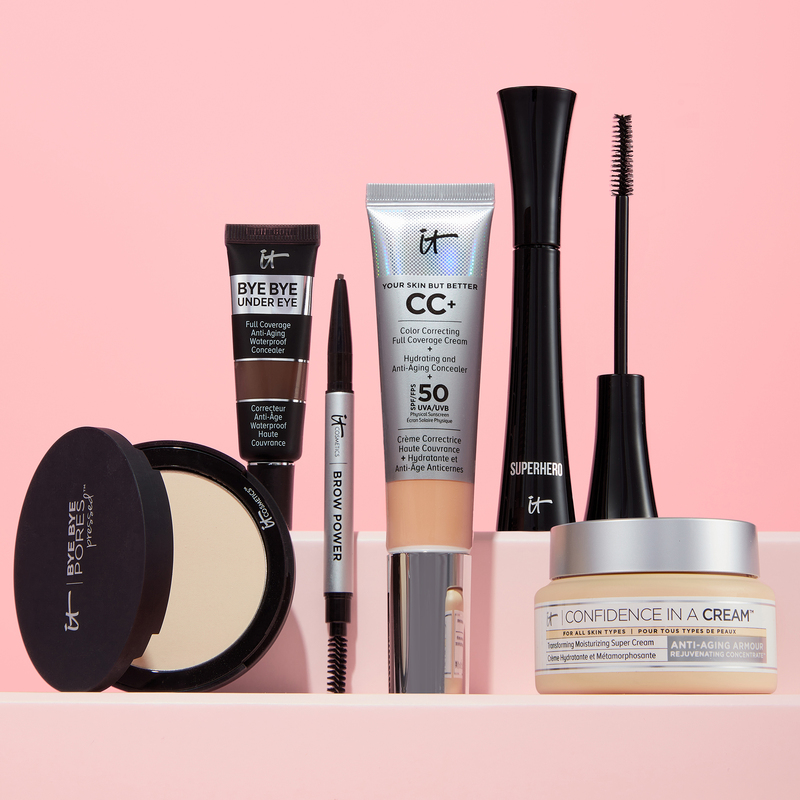 Discover what IT Cosmetics™ is all about, and why IT’s different! 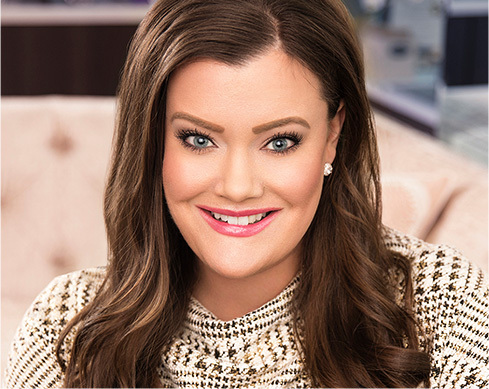 Get to know Jamie Kern Lima, your IT Cosmetics™ co-founder, CEO and original IT Girl™! 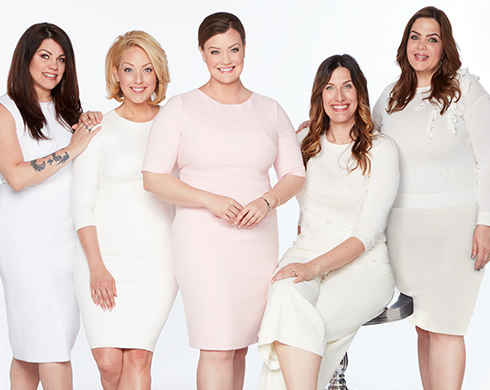 Meet your tv IT Girls who bring you the best of IT Cosmetics™ each and every day! See how you can help women face the effects of cancer with confidence! 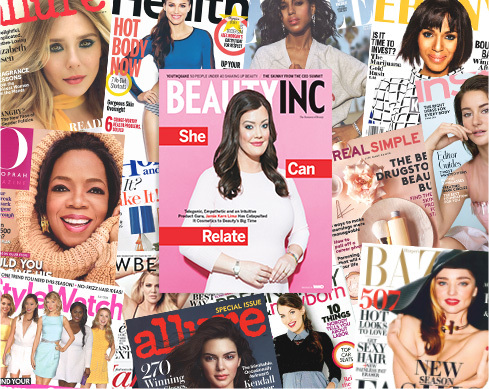 Discover what beauty editors and magazines love about IT! 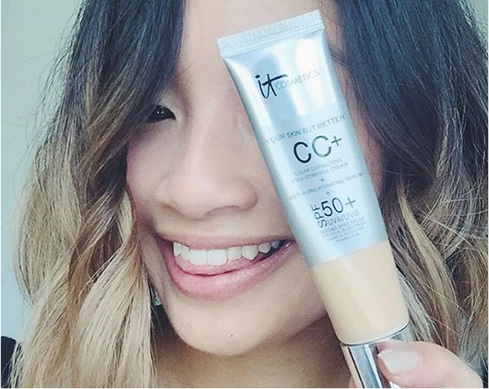 Check out what the IT Girl™ community and social influencers have to say about IT!